What did the fall of the first man and woman have to do with the rest of humanity? Why spend time belaboring this issue? Lack of understanding in this area of Scripture is the reason many have only a very partial understanding of the necessity of the Lord coming into the earth and taking on a human body. In addition, many have little understanding of what Jesus actually paid for with His death and through His resurrection because they don’t get what actually happened in the fall of mankind. These are the reasons this must be overstressed. 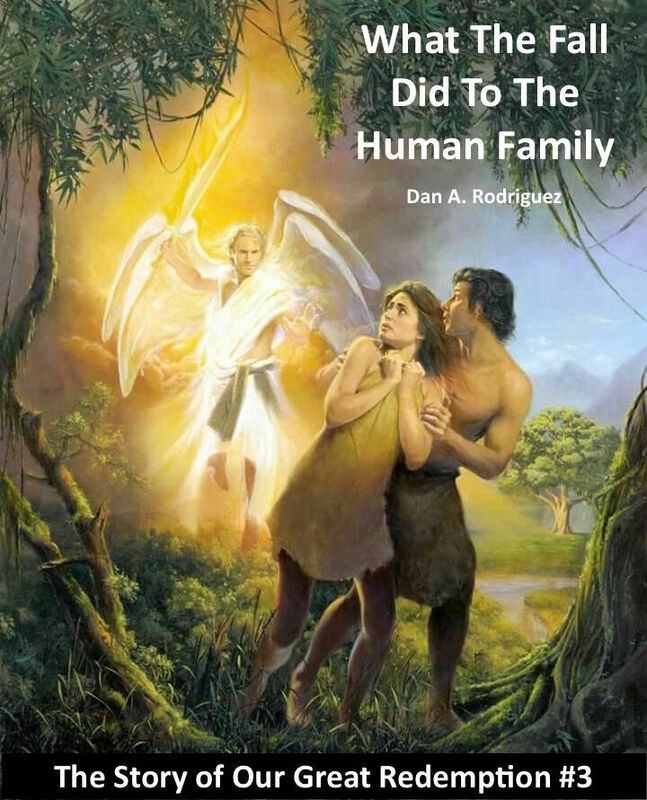 I once heard an evangelist state this great truth: “If you understand what happened in the first three chapters of Genesis, why Jesus had to come and what He paid for, and what is going to happen at the end of the book of Revelation, then these truths will begin to straighten out your theology.” Speak to different people about these things and note their answers. Follow the track of those same people that do not understand these truths, and notice how messed up their theology is! When your foundation is messed up, your building will be crooked. That, my dear brethren, is why I spend time teaching these things. Let’s get the foundation straight so the building can be on solid ground. No Leaning Tower of Pisa here, please! Be blessed with this podcast! Spread the Word around to all those people on your list of family, friends, and acquaintances. Be a sender of the gospel message to others. That is part of every Christian’s commission. “Go into all the world and preach the gospel to every creature.” (Mark 16:15) Spreading the Word is one way to fulfill the great commission. Amen!